Mind the gap? Living with missing teeth isn’t really living life to the full. Gaps can affect everything from the way you eat to the way you speak – and the effect on your self-confidence can be extreme. At Clyde Munro practices across Scotland, we offer a range of alternatives – to give you back your zest for life. 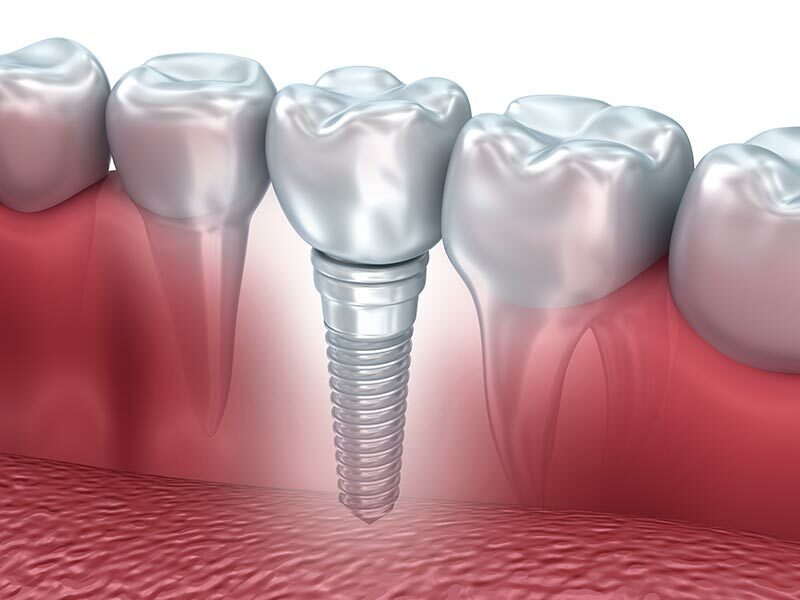 Dental implants are a permanent, natural-looking and feeling replacement for missing teeth. 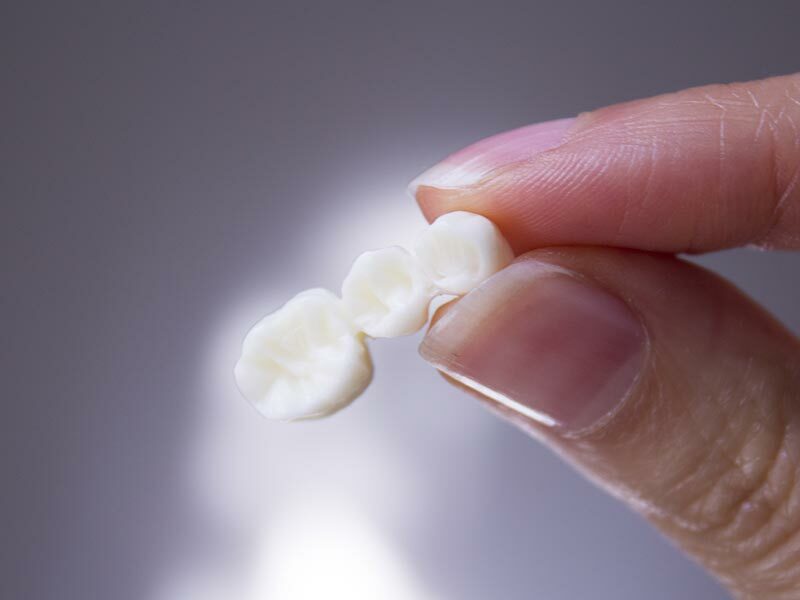 A dental bridge can give you back the ability to eat and smile like you used to. 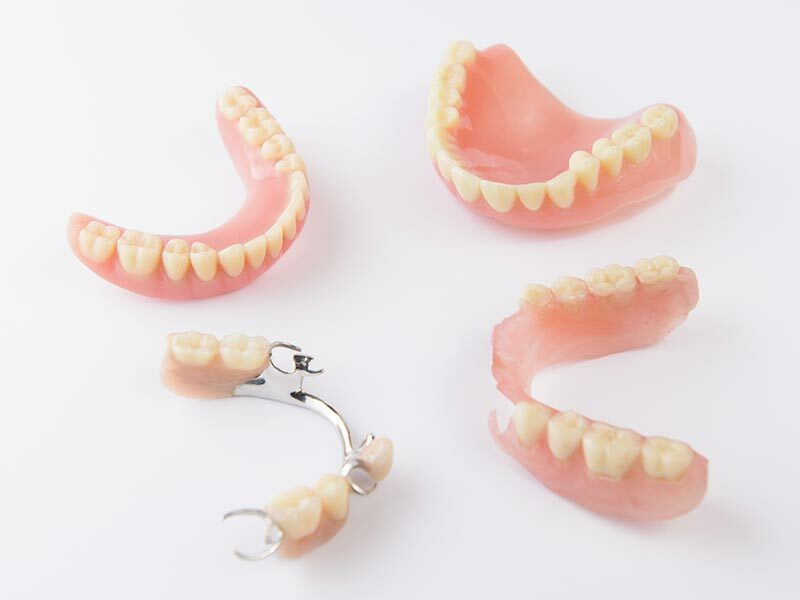 Today’s dentures aren’t like your grandparents’. Made bespoke, they’ll look real and fit properly.